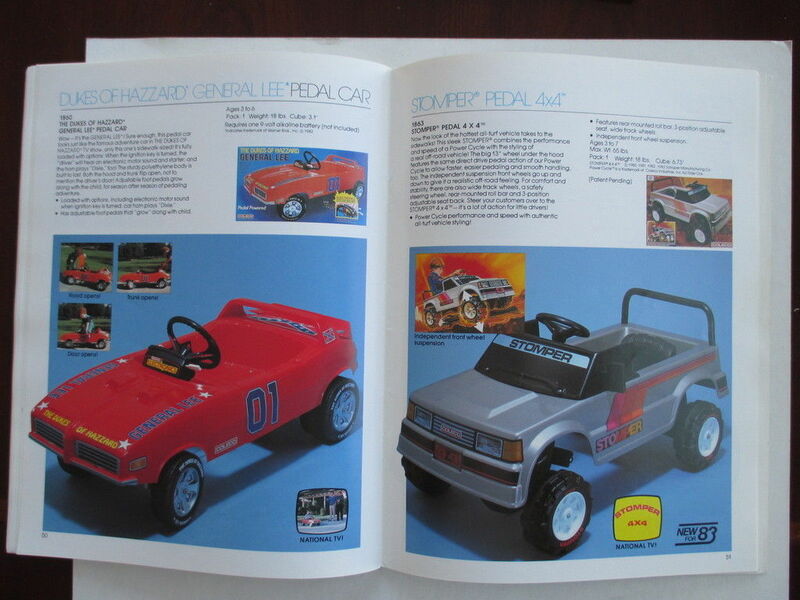 Select pages only. 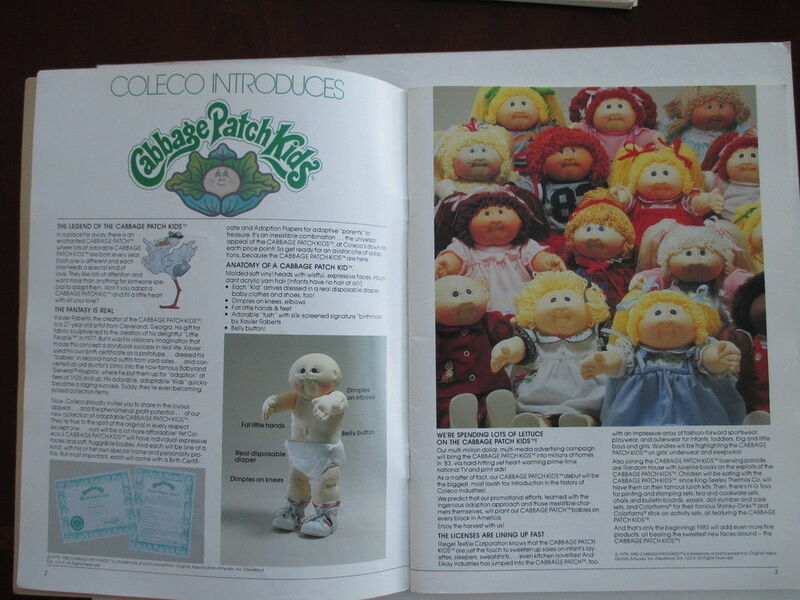 I didn’t remember how unwaveringly creepy the Cabbage Patch Kids were/are until the catalog jogged my memory. The “anatomy” lesson seals the deal. 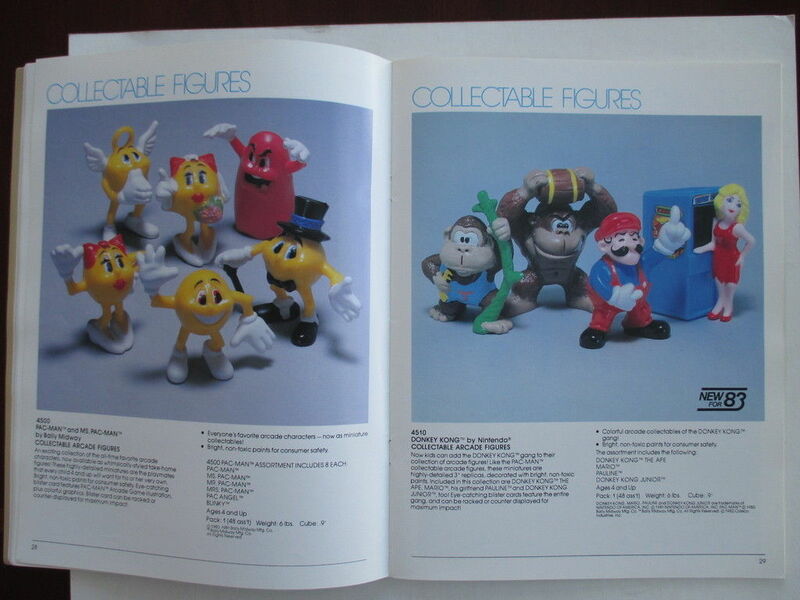 The Coleco tabletop arcade games were at the top of every kid’s holy grail list. 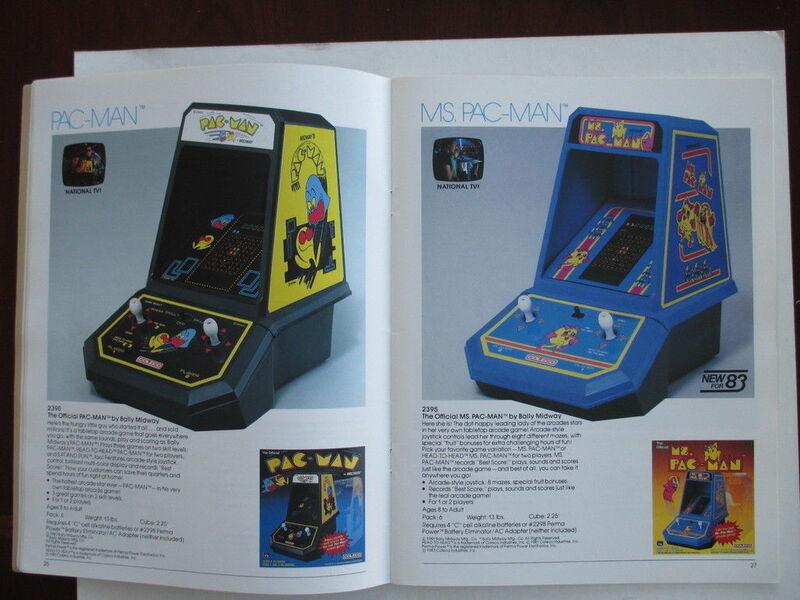 Other handhelds were good, even great, but these looked like actual cabinets and you could take them anywhere, especially to school where the other kids (and some adults) followed you around like so many hungry puppy dogs. 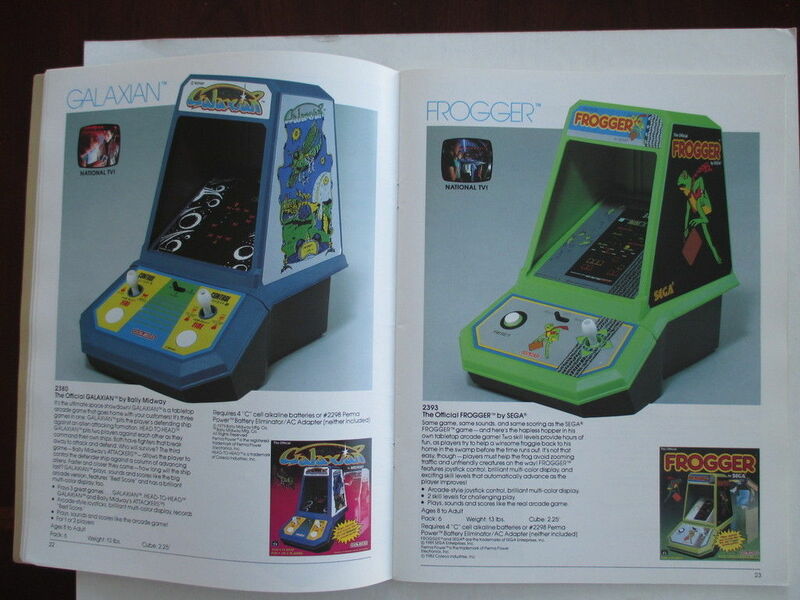 It didn’t really matter that the screen was so tiny—the idea that you had a real arcade at your fingertips melted the logic circuits. 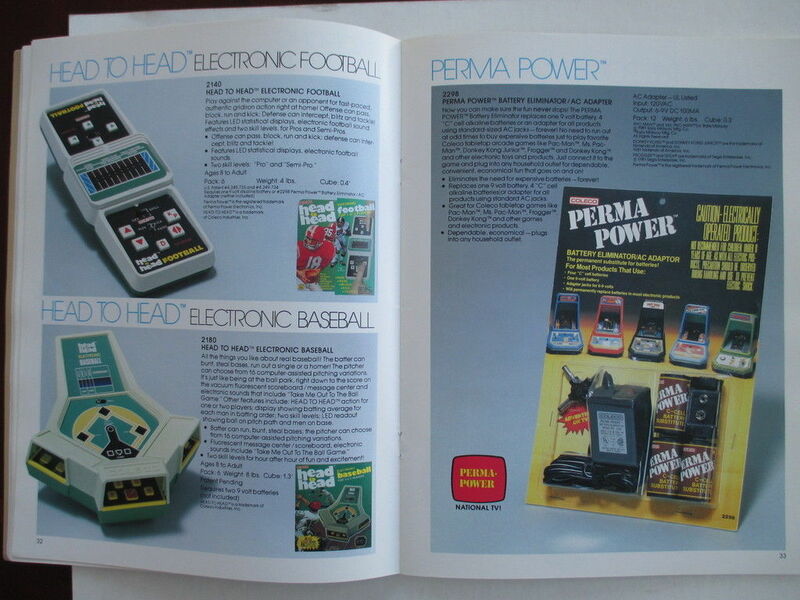 We had some sort of fundraising drive at my elementary school in ’82, and the grand prize was either the Coleco Galaxian or Pac-Man. The number of chocolate bars one had to sell to get the thing was impossibly large, but I have very tangible memories of knocking on doors around the neighborhood all day long with dreams of that little machine dancing in my head. It was not to be, but I did get my beloved Atari 800 shortly thereafter. The E.T. Rider? 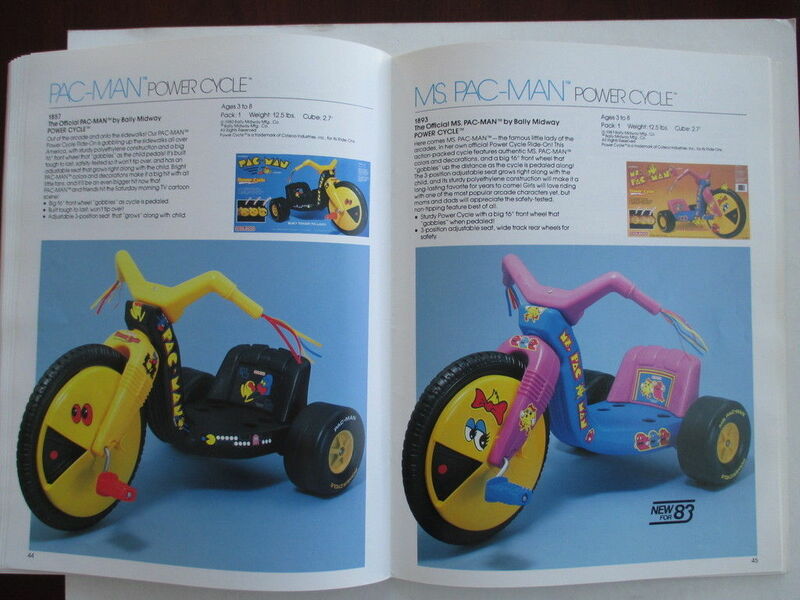 No, Coleco. No. The G.I. 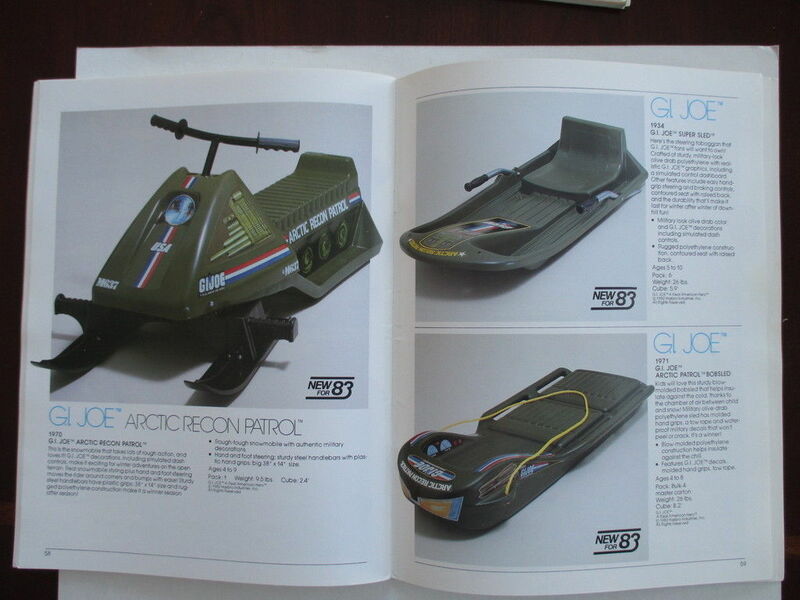 Joe Arctic Recon Patrol? Yes. Very much yes. 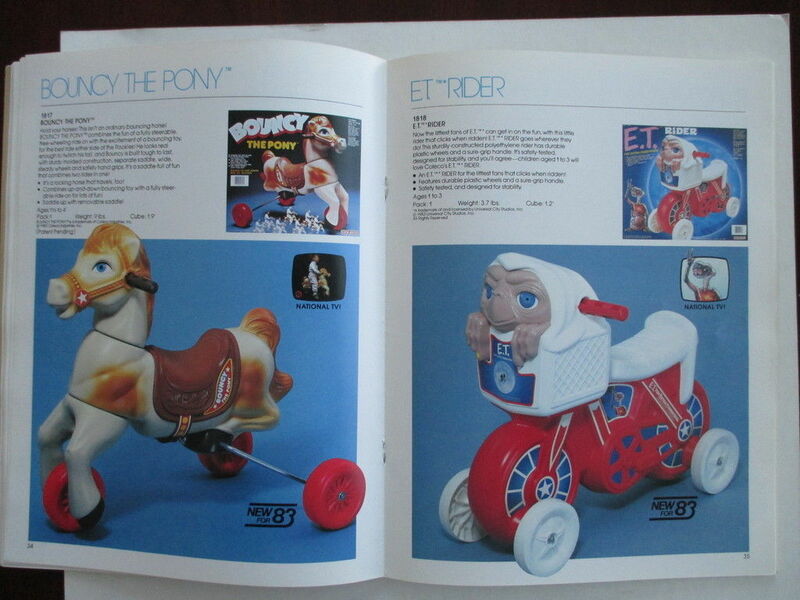 The ET Rider? 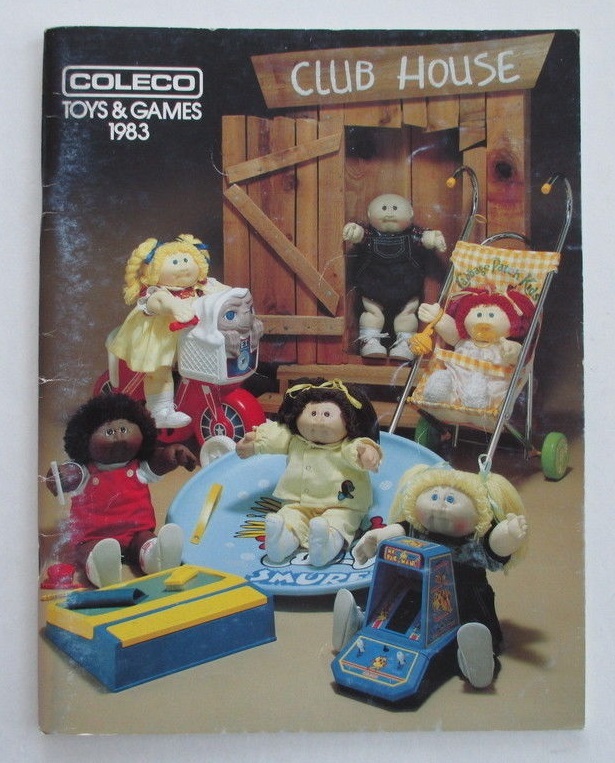 Thanks for the nightmares, Coleco. There must be some lost pages with a full dissection or autopsy of the CBK.